the badasses of the badassness ohhhyeeeH JPN!! ‘縁(en) in Japanese means connection, relation and friendship. “EN Tokyo” is beat maker group based in Tokyo. We always together to digging and making beats in one night. 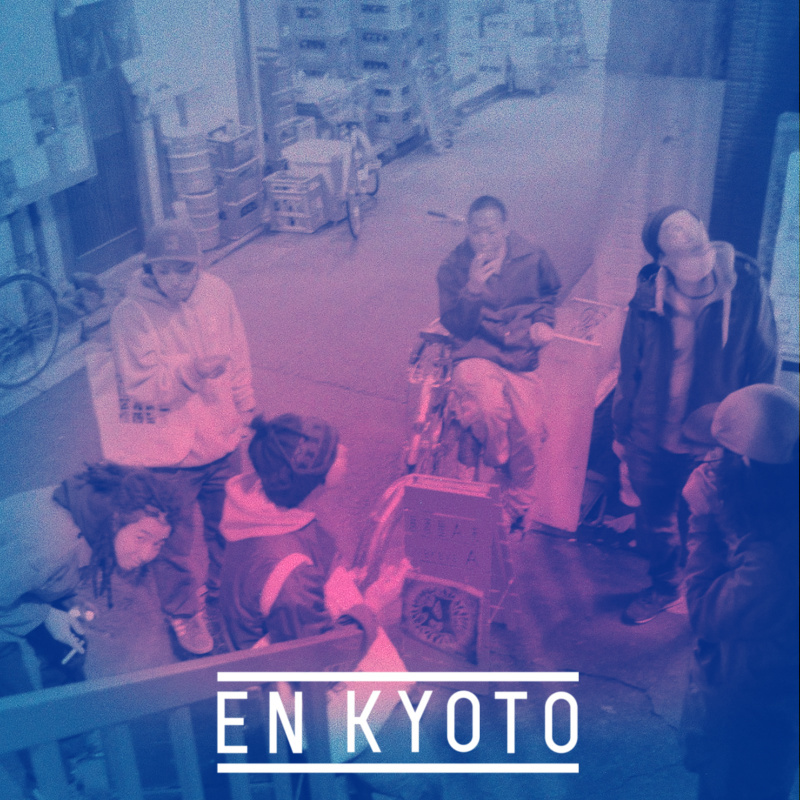 On November 28th, we’ve tripped to Kyoto(京都 : West side of Japan), and had another night with some amazing artists around Kyoto area. You can also check the recording photos from link below.